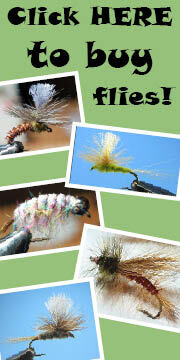 Some of the flies I tied for Lund's Fly Shop. Go there and buy some! In the days since I finished that order I have taken on a new task. 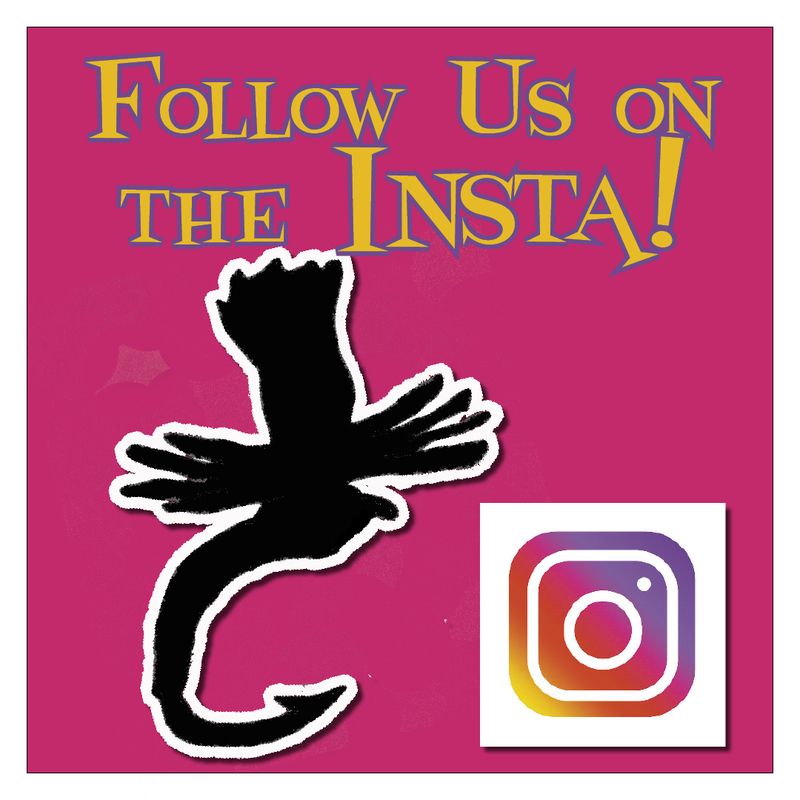 I am working on the photographs that will be accompanying an article I am sending in to Fly Tyer magazine. 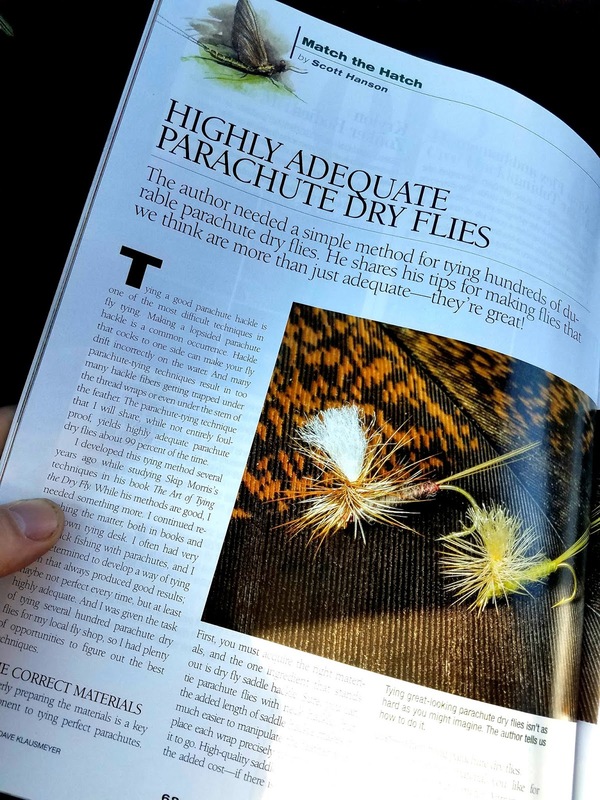 I have sent Fly Tyer several articles in the past, and they have even published two of them, so hopefully they like this new one I have written. As always, writing the article turned out to be far easier for me than getting usable photographs. Cameras and all their technical what-have-you's tend to drive me a little crazy. I am almost done, though, and hopefully all of the photos I send in will work for them. Wish me luck! 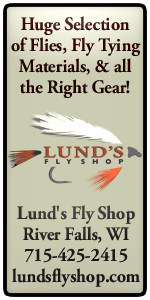 After I get the article done I will have to start in on another, much larger, order for Lund's, which will be due on March 1st. 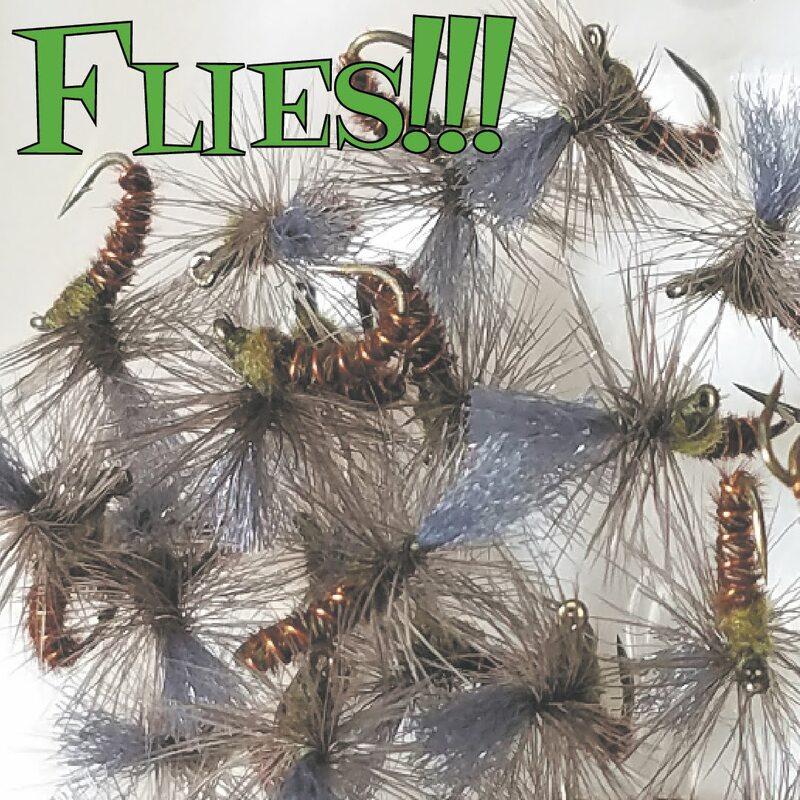 I also have a fairly substantial order for a private party who has hired me to tie several dozen dry flies in the 22 to 24 size range. 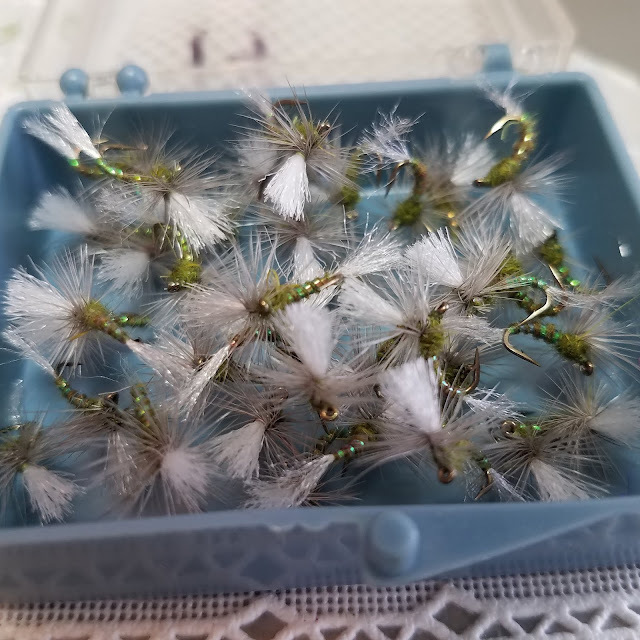 I, myself , never fish with flies so small, so hopefully the finished flies turn out OK. I am of the mindset that small flies catch small fish, but I am also of the mindset that the customer is always right, so if he wants small flies, small flies he will get! 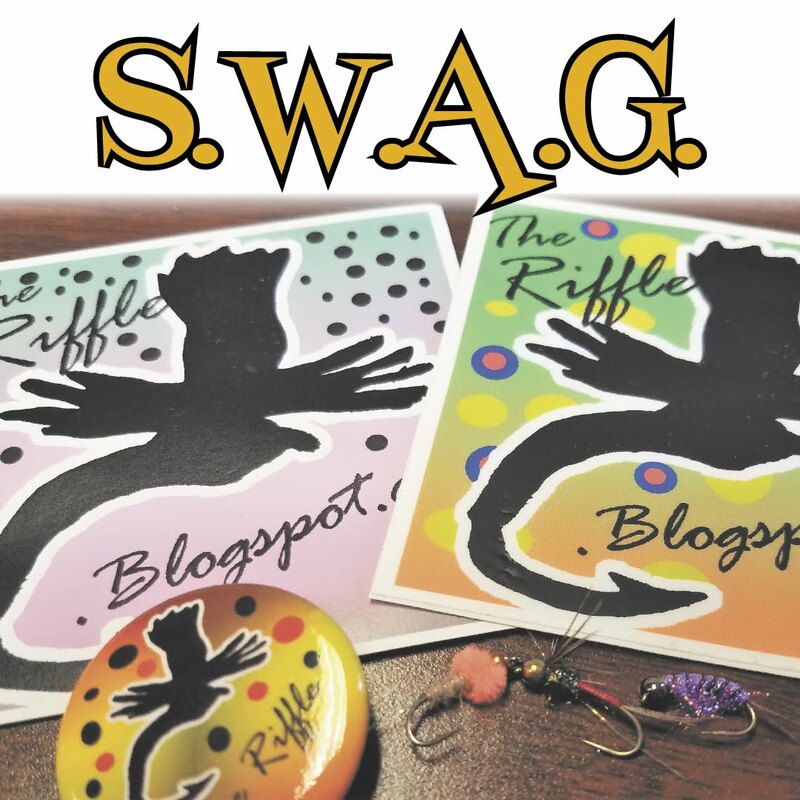 Along the way my Beginning Fly Tying classes start in St. Paul in February, (Click Here To Get More Info), and right after that I will be teaching the same classes in Forest Lake, MN (Click Here To Get More Info). 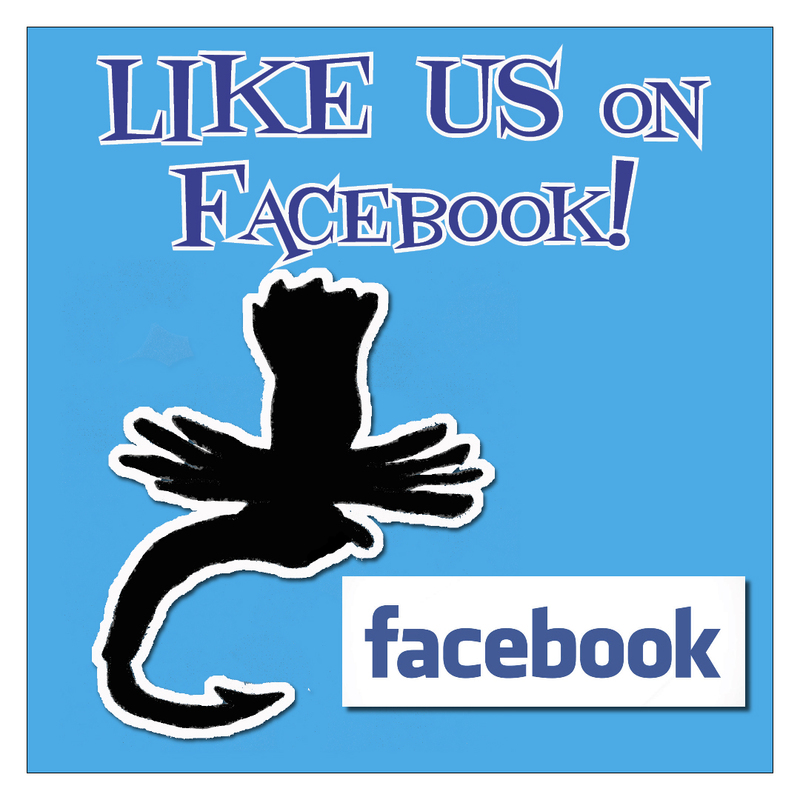 After that the local Fly Fishing Expos start, and the Film Tour happens. Or is that vice versa? Oh, and don't let me forget I have a wife and 4 kids to tend to! Or is it 5 kids now...? I can't remember. Oh well, they're all asleep, so I better get back to tying flies.